A stunning luxury beach house, enjoying panoramic sea views out across the English Channel. 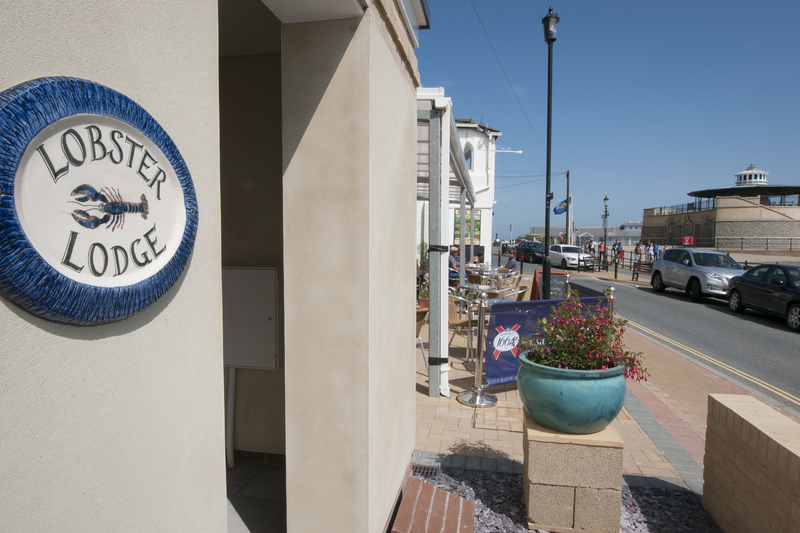 You will be perfectly situated just a stones throw from Ventnor beach and a short stroll from the pubs, bars and cafes that line the Esplanade. Perfect for family groups there’s accommodation for between two and nine people, or ten if you include the supplied travel cot for an infant. 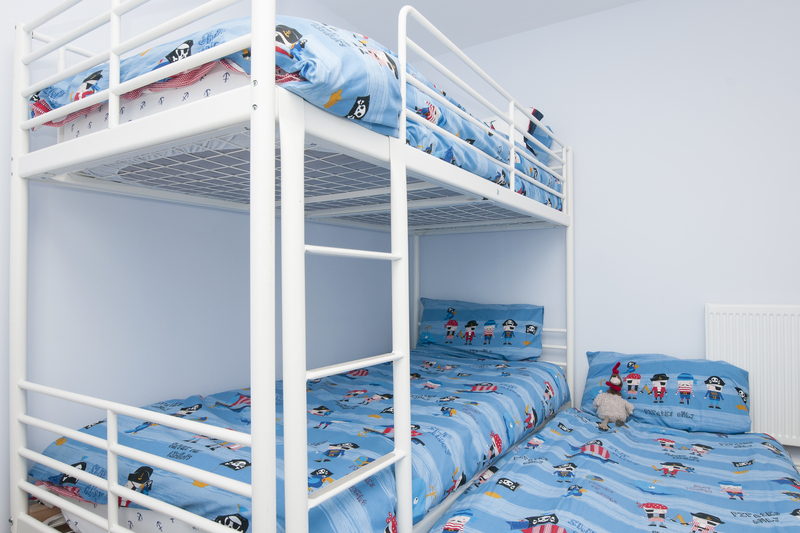 Bedrooms consist of a master bedroom with balcony, overlooking the sea; two separate twin bedrooms and a child’s twin bunkroom, with a third “trundle” bed (that can be pulled out from below the bunks). On the ground floor is a twin bedroom and the bunk room; a utility room with a fitted washer/dryer and a large wet room – perfect to hose off those sandy feet after a day on the beach! The wet room also has a toilet for the lower bedrooms. 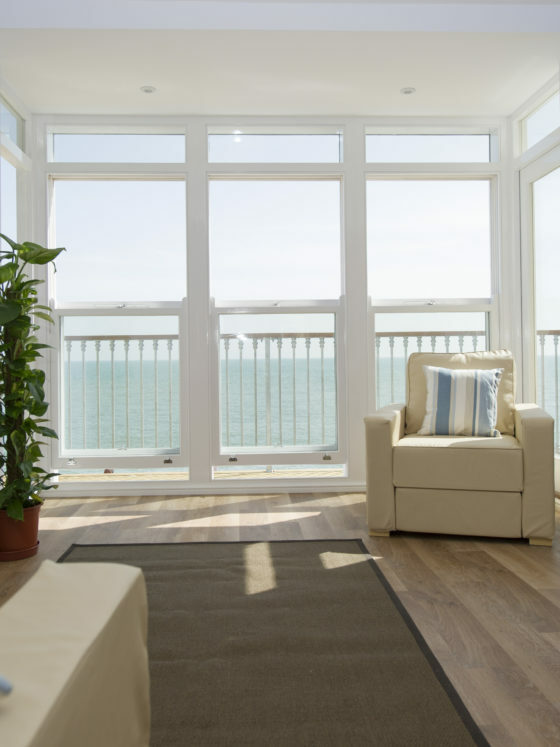 On the middle floor you will find a spacious open plan kitchen/diner and lounge with a large balcony with superb views out over Ventnor Bay and the English Channel. 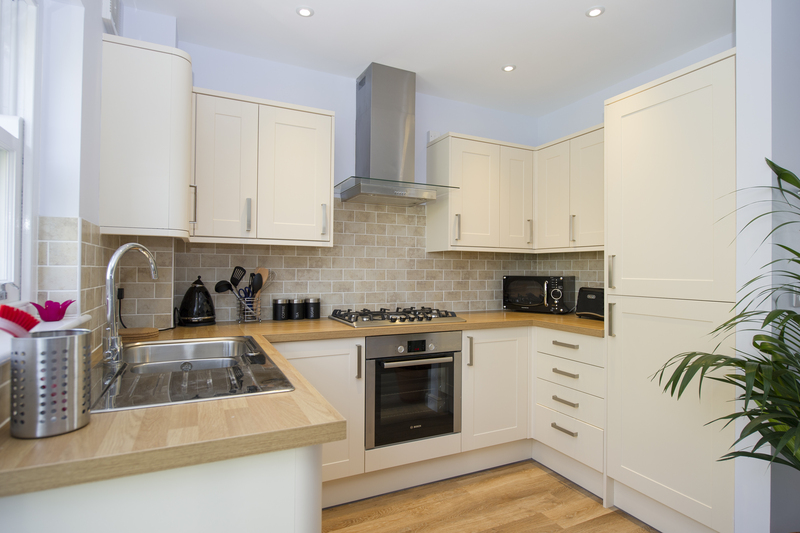 The modern fitted kitchen has rear access which leads directly to your private parking space. The top floor comprises the master bedroom with balcony overlooking the sea; second twin bedroom and a stylish bathroom with a separate shower. 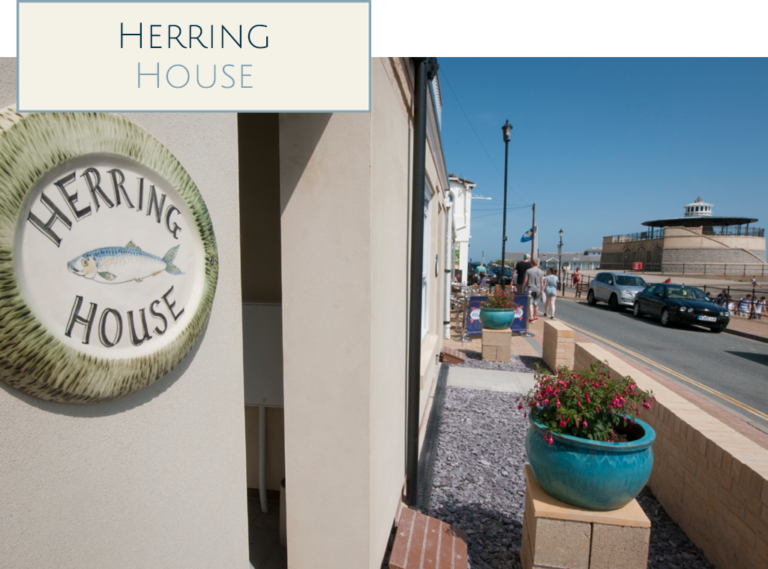 The house has been perfectly decorated, with leather sofas, stylish artwork to create a relaxed “beach house” feel; it’s the perfect base to enjoy an Isle of Wight seaside holiday or perhaps a short break out of season. Why not enjoy our 360° tour of our beach houses? Bed linen and bathroom towels will be provided, but please bring your own beach towels. All electric, heating and water usage is included in the price. There is a private parking space available for one car as well as on-street parking right outside. There are also large public long-stay car parks located at either end of the Esplanade and just a couple of minutes walk from your front door. Unfortunately, pets are not allowed and there is a strict no smoking policy. The accommodation is available to let all year round with prices ranging from £695 to £1995 per week depending on the season. 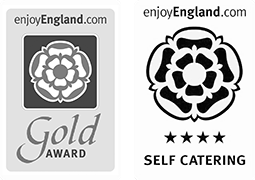 There are also special prices for three day weekend or four day midweek breaks throughout the winter season starting at just £300. The only other thing to mention is that we require a fully refundable £250 damage deposit which will be returned to you once your holiday has ended and the house has been left in good order. All three houses have been completed to the same high standard and are furnished in the same theme. 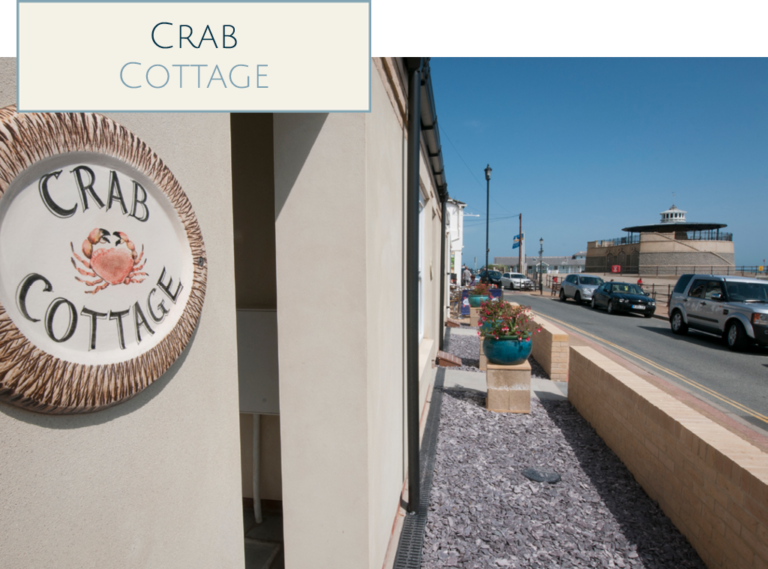 The internal photos depict Crab Cottage, but we are sure you will be equally as comfortable in both Herring House and Lobster Lodge which enjoy the exact same layout and décor. To book this stunning beach house for your next holiday please Click here to see prices and availability or contact us either by phone 01983 855010 or email us via our contact form. There are still a few available slots, we look forward to hearing from you.